What began as a casual community tournament became something so much more powerful in the Super League community. 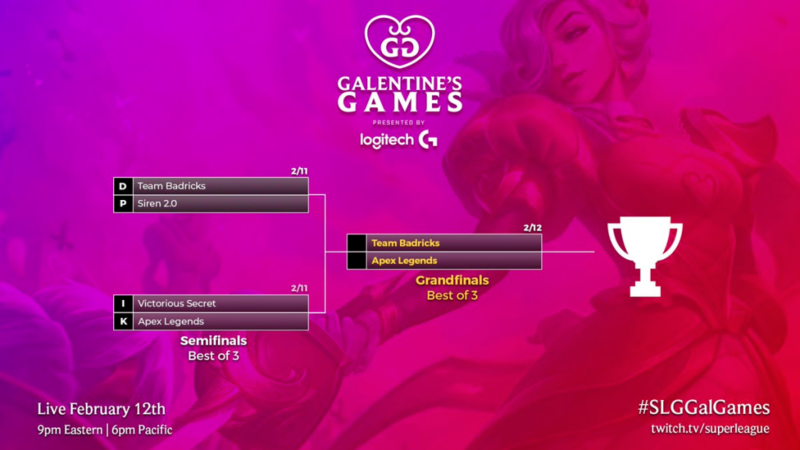 With over a hundred of players participating, Super League’s Galentine’s Games communicated that there is a place for women, women-identifying and non-binary individuals in esports, and together, we can all empower one another. 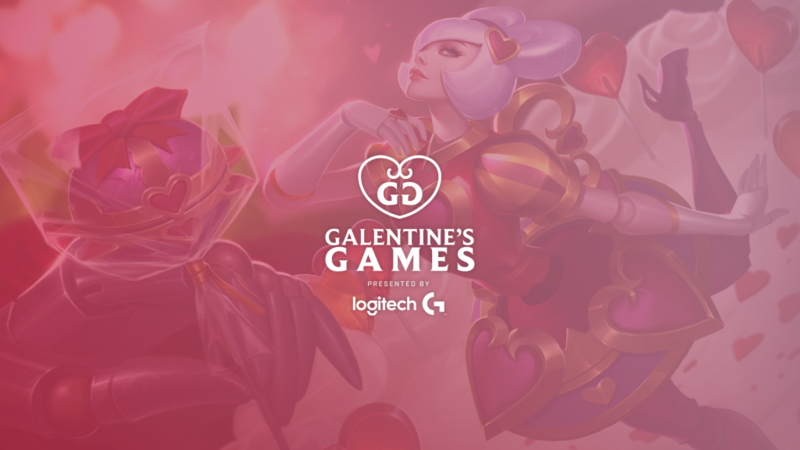 You can watch our Galentine’s Games on Super League TV and read more about the origin and format of the Galentine’s Games here! Everyone expected Apex Legends, a premade team of Master and Diamond players, to dominate the competition; as a result, it was no shock when they defeated Victorious Secret in the semifinals. Similarly, everyone expected Siren 2.0, a team primarily made up of Super League veterans, to make it to the finals… However, Sirens 2.0 quickly because Sirens 0-2 as Team Badricks emerged from the shadows and swept the competition. Despite their performance in the semifinals, Team Badricks was still predicted to lose to Apex Legends… until they took Game 1. With this wake-up call, Apex Legends quickly got their act together to take home the second game and bring the finals to Game 3 – but it was not enough. 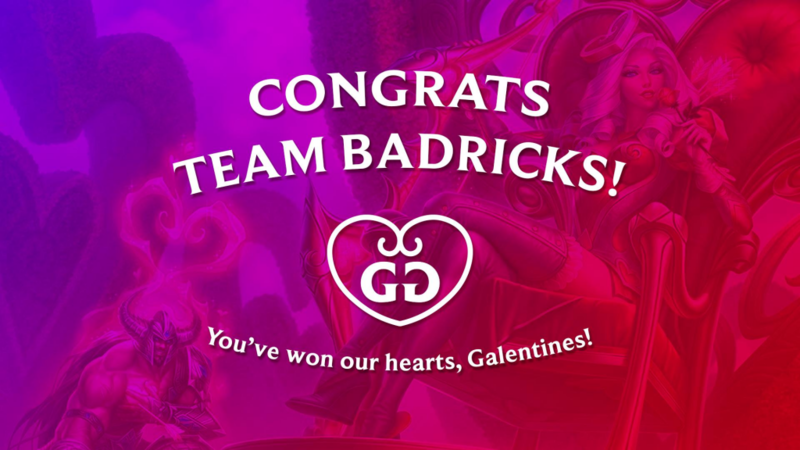 Congrats to Team Badricks – our very first Galentine’s Games champions! While not without its kinks, we’re so glad that our very first Galentine’s Games was a success and that players were able to find a place to belong. Thank you to all who participated and helped make this tournament a reality. Here’s a glimpse of the community we were able to create and continue to grow with more events like these in the future!